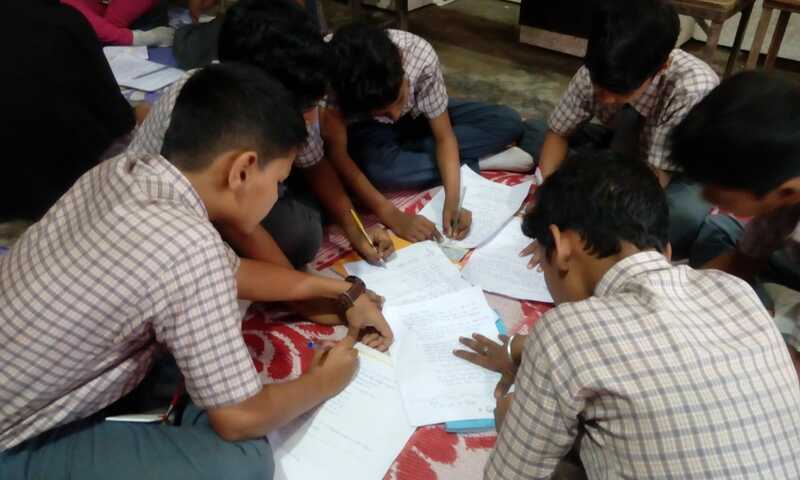 A socio-cultural exchange between students from Spain and Shivajirao Shendge Vidyalay school in India was made possible through use of a simple tool – handwritten letters. The best part of culture is it’s diversity that spans across continents and countries. Culture though unique to populations can transcend boundaries when people interact socially and professionally. Student exchange programs, a common occurrence in schools and colleges across India is the best way for youngsters to explore and understand culture. Such a learning opportunity was offered to12 beneficiaries of our Primary Education Project. While virtual communication has gained popularity across the globe, no technology can match the creativity and beauty of communication through letters. 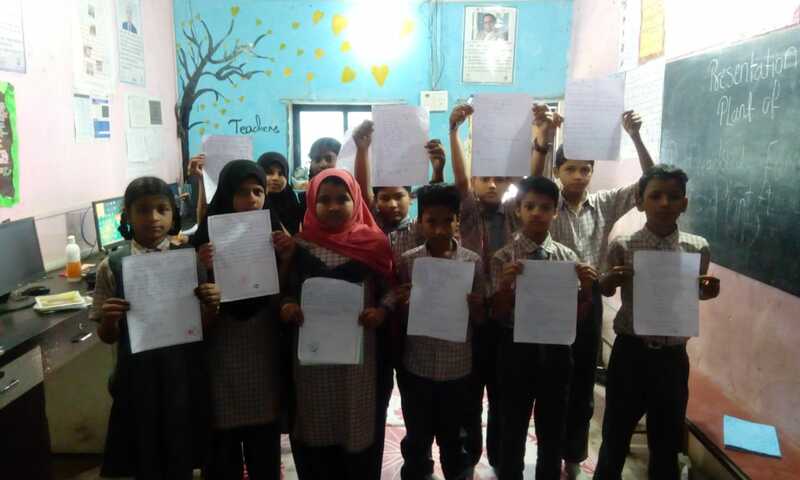 A socio-cultural exchange between students from Spain and Shivajirao Shendge Vidyalay school in India was made possible through use of a simple tool – handwritten letters. 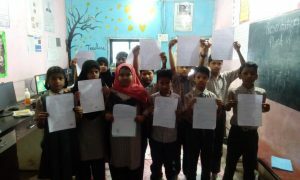 Each beneficiary personally replied to letters shared by students from Spain. To further enhance the student exchange experience, a Skype session will be organised between Spanish students and our beneficiaries. We look forward to organising similar activities in the future to deepen the bond developed between the students. Previous PostFirst group visit at Ghatkopar’s visitor centre!